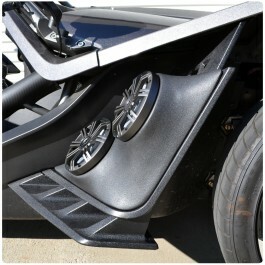 JL Audio has paved the way in high performance Car / Marine Audio for years. 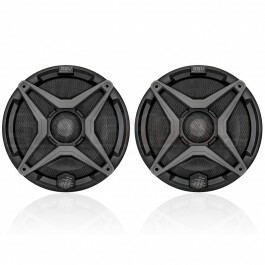 The MX650-CCX 6.5" Coaxial speaker has been specifically designed for the marine environment and features a long excursion woofer design and 0.75" pure silk done tweeter. 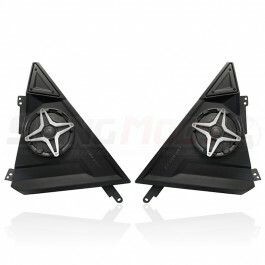 Sound great bought 6 speakers! 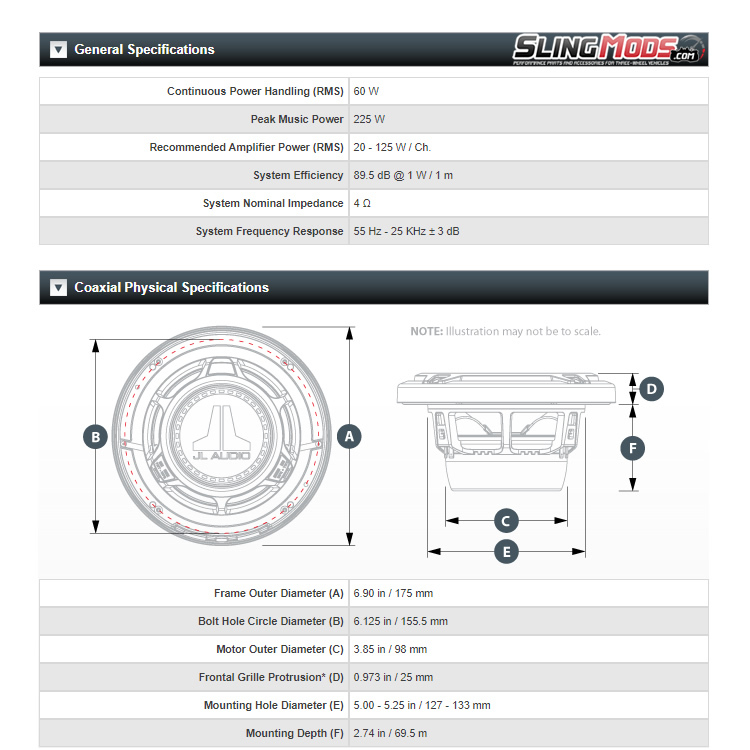 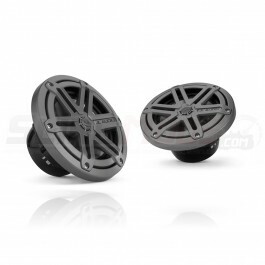 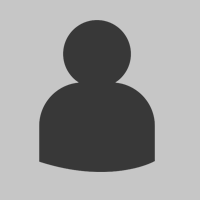 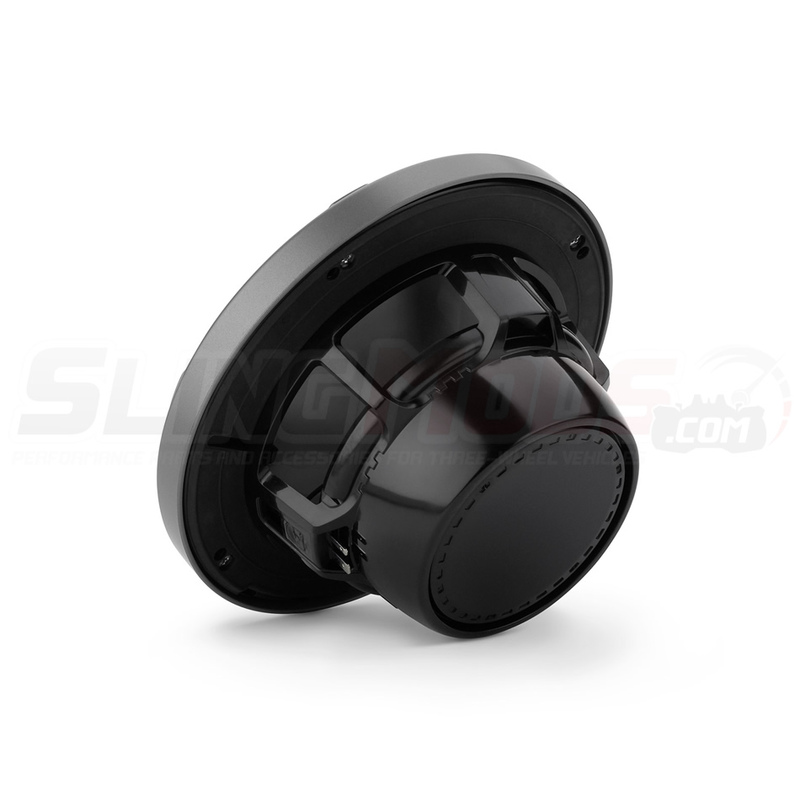 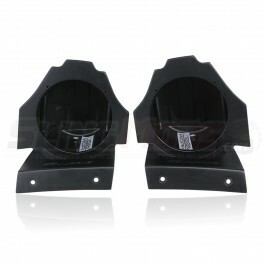 The Fiberglass Rear Deck Hump Speaker Pods by SSV Works will provide adequate rear fill when listeni..
Polaris Slingshot Speaker Pods by SSV Works is the way to go when adding a sound system to your Slin.. 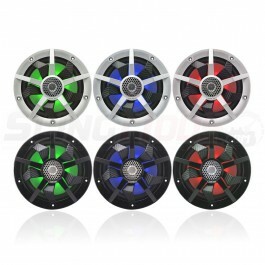 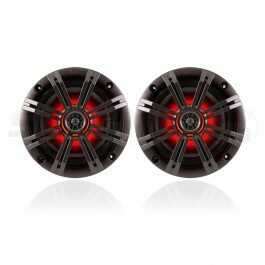 Enjoy great quality sound with these 2-Way Marine Grade Speakers with optional colored inserts by SS..
Customize your Polaris Slingshot with Fiberglass Front Fender Speaker Pods from Underground Auto Sty..
Light up your sounds with these 6.5" RGB LED Marine Coaxial Speakers..
Clarion CM Series 6.5" 2-Way RGB Speakers with Dome Tweeter and Carbon Fiber Spokes..